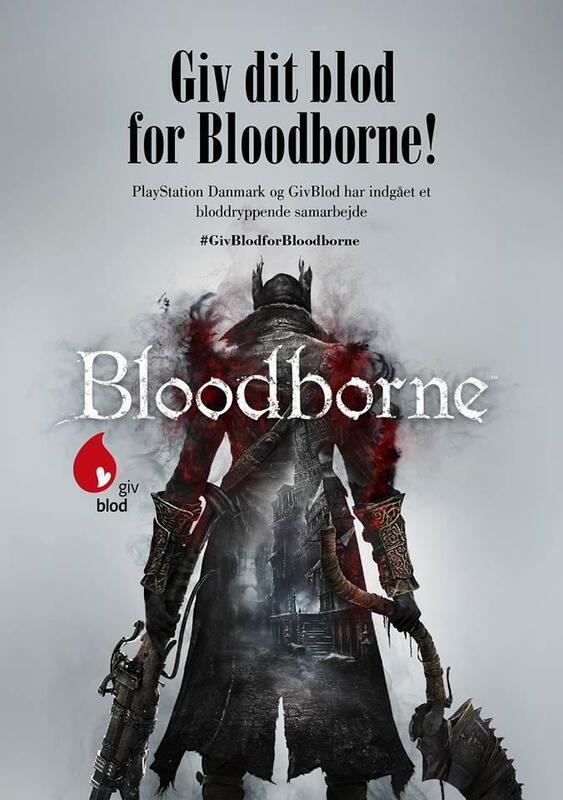 Playstation formed a partnership with danis blood center ( biggest local blood center) - GivBlod that will give donors a free copy of Bloodborne. 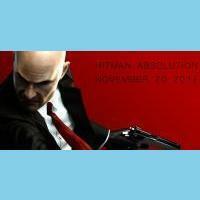 Blood donors in that country can recive Bloodborne or another PlayStation game, this event starts on Monday, March 23. 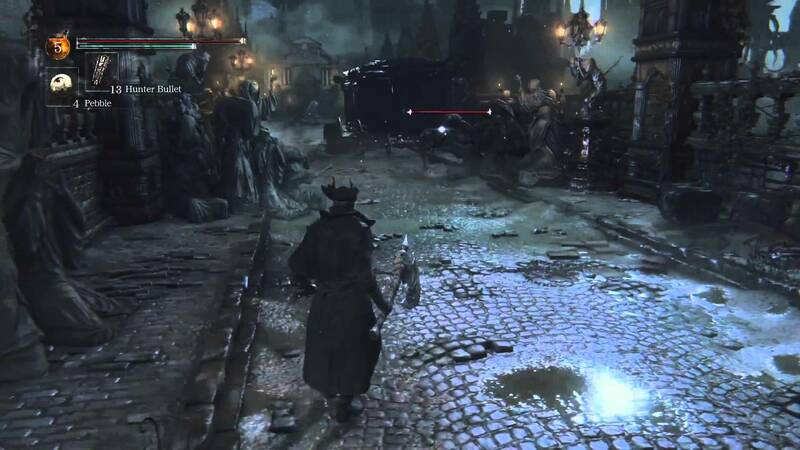 They will be entered into a sweepstakes for the chance to win a specially designed Bloodborne PlayStation 4 system instead of copy who getting every donor. 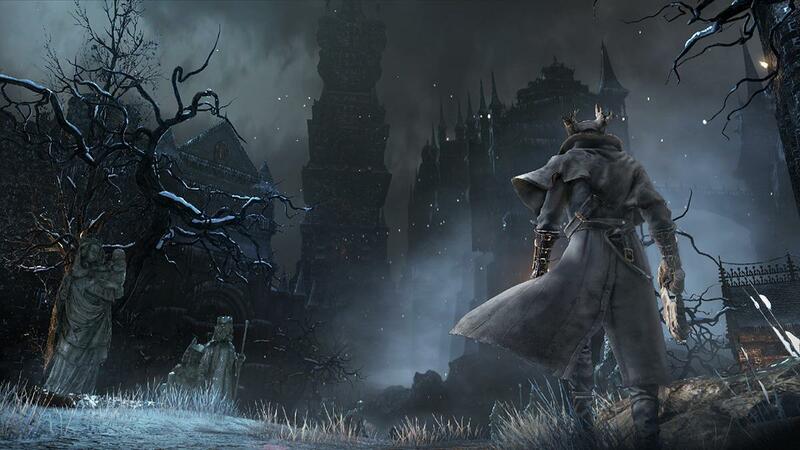 By the way Bloodborne is game developed by Demon Souls and Dark Souls and launches March 24 in NA and on March 27 game will be available in UK.